Welcome to Premier Products. 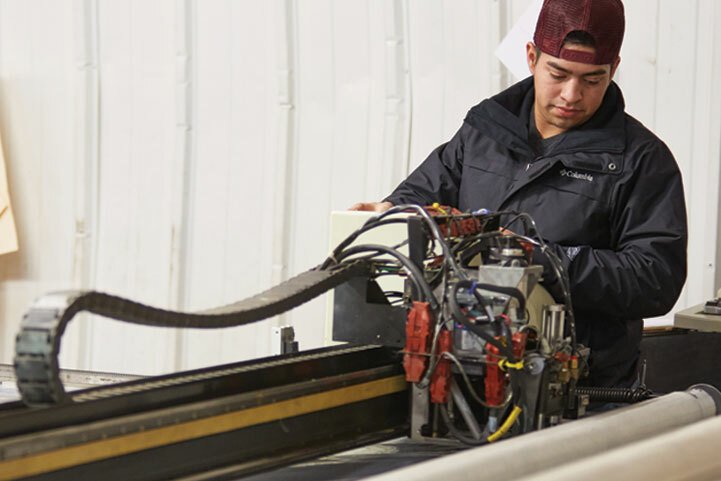 We are the premier manufacturer of seating products, HVAC systems, side window glass and windshields for the luxury bus, RV, and Van industries. Premier has quickly become the leading supplier of the products we produce through our uncompromised commitment to innovation, quality, competitive pricing, and providing the highest level of service available. 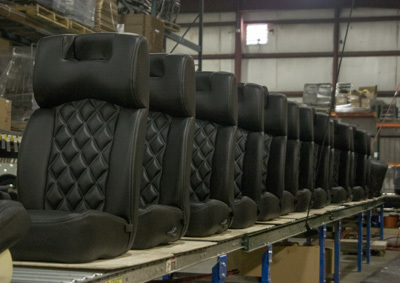 All of our products are engineered and designed in our state of the art manufacturing facility, which is located in the aftermarket automotive capitol, Elkhart, Indiana. Our team encompasses the absolute best talent in the industry. 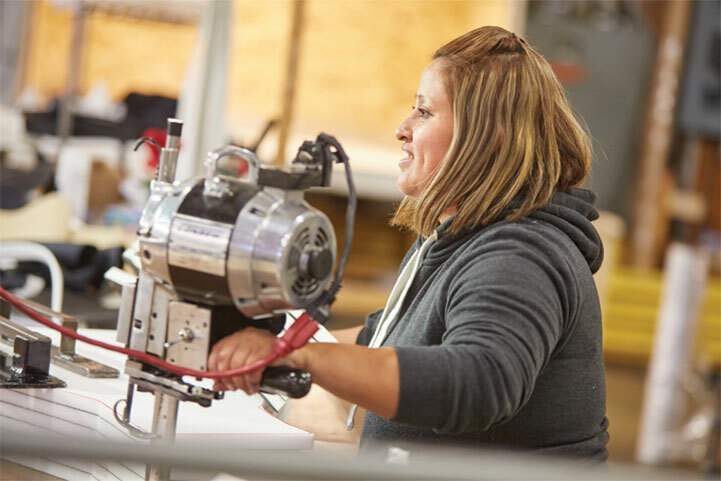 We strive daily to raise the bar in designing the most cutting edge products, maximizing efficiencies within our operations, delivering our products at the most competitive pricing, and standing behind what we do with the industry’s most aggressive warranty. Our pledge is to deliver world-class service with every customer experience. In today's competitive marketplace we realize that you have a choice, and we thank you for allowing us the opportunity to become a valued and trusted partner. On behalf of the entire Premier Products team, we look forward to exceeding your expectations for many years to come.